With the equinox upon us, the days are going to start getting shorter, the nights getting longer. So, it’s time to ‘Marie Kondo’ your living space and create a relaxed, calming retreat that sparks joy just in time for the cooler weather. However, it’s not just in our homes where a clean, uncluttered space will do us good – we want holidays with the same Zen feel too. 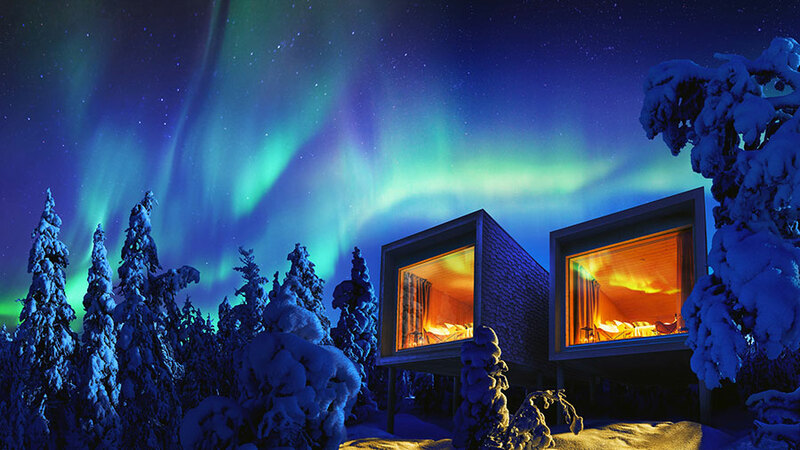 To help us choose a stylish getaway with that joyous, minimalist aesthetic in mind, Booking.com has delved into its 28 million listings to create a hit-list of unique places to stay across the globe. The understated, yet surprisingly functional Numeroventi Design Residency apartment boasts a fully-equipped kitchen, private bathroom, living space and bedroom. 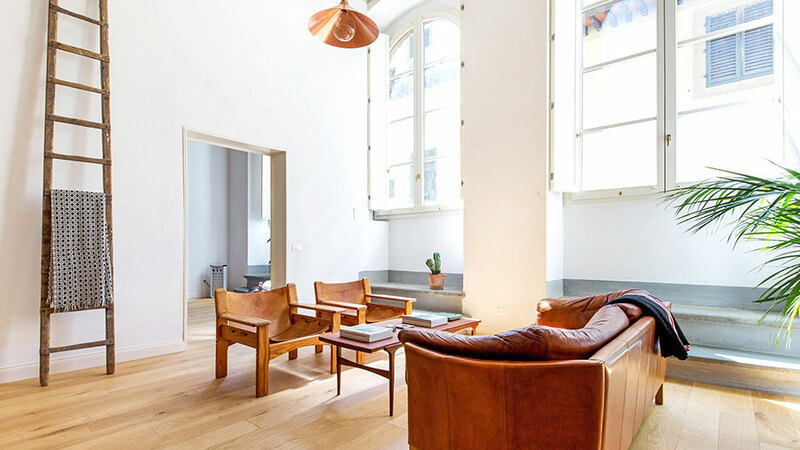 Plus, culture and design lovers will love the location, just a short stroll from the Palazzo Vecchio, Piazza della Signoria and Uffizi Gallery. 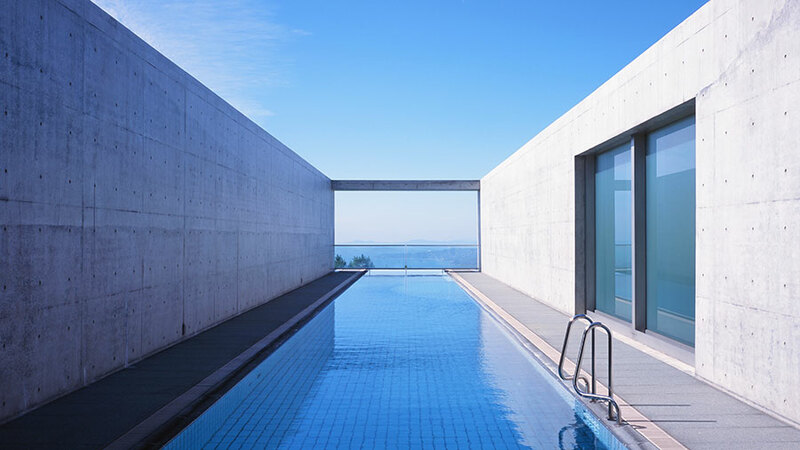 Design enthusiasts will appreciate the sleek and minimal design of the Setouchi Retreat Aonagi, an authentic Japanese hideaway with seasonal outdoor pool and sweeping views of the sea. It’s an impressive spot to take in gorgeous mountain vistas from your private terrace or balcony, as you ponder how you’re going to create a similar vibe from your living and dining area at home. 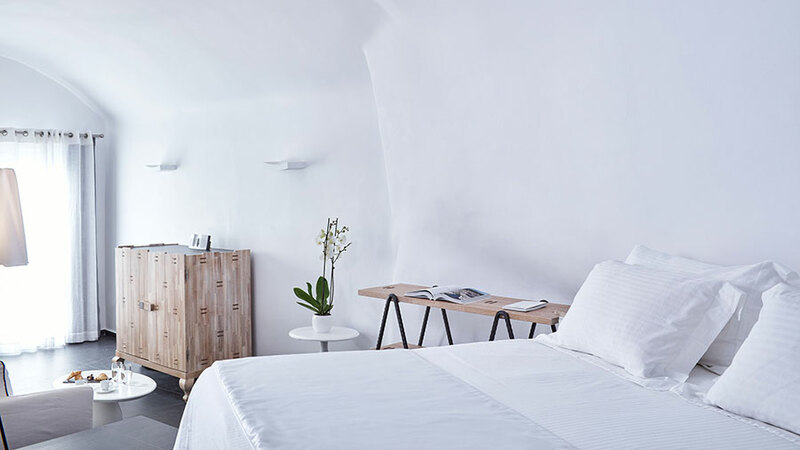 This minimalist retreat in the Vila Real district of Portugal oozes calm with a simple and uncluttered design, complemented by the zen of nature. 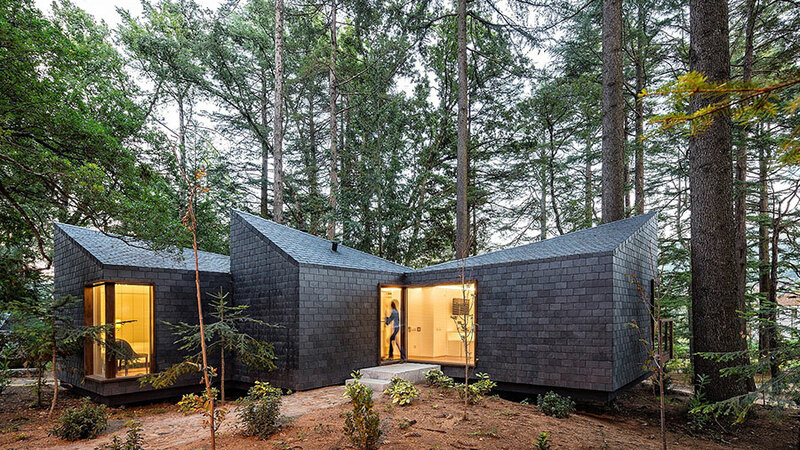 ThePedras Salgadas Spa & Nature Park offers a scattering of eco-houses, bungalows and even tree houses, each with a modern vibe. The spa offers a variety of relaxing treatments, massages and even an indoor pool to spark more holiday joy. Famous for its picture-perfect vistas and charming white-washed walls, Santorini offers everything you could want from a minimalist escape. 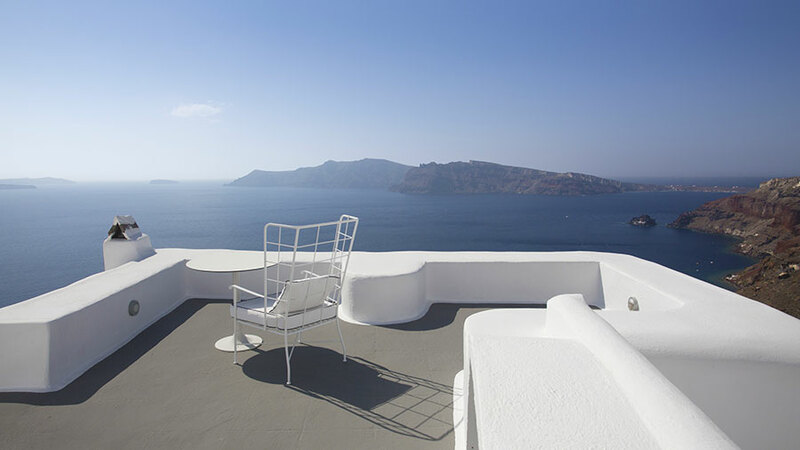 The Kirini Santorini fits in seamlessly with its famous surroundings, boasting traditional architecture and multi-levelled terraces, perched on the cliff overlooking the azure waters of the Aegean Sea. Hidden within the bustling streets of Singapore is the surprisingly chilled Lloyd’s Inn, a boutique hotel designed to take full of advantage of the natural light. 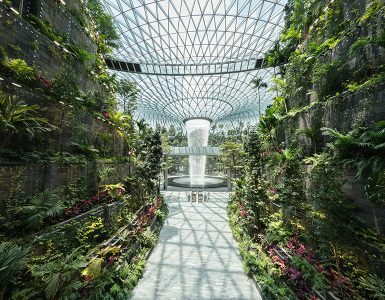 It also has a roof terrace, modern garden deck and a dipping pool surrounded by greenery. This tranquil hideaway is a perfect base to explore the city, with Somerset MRT Station just a short stroll from the property. 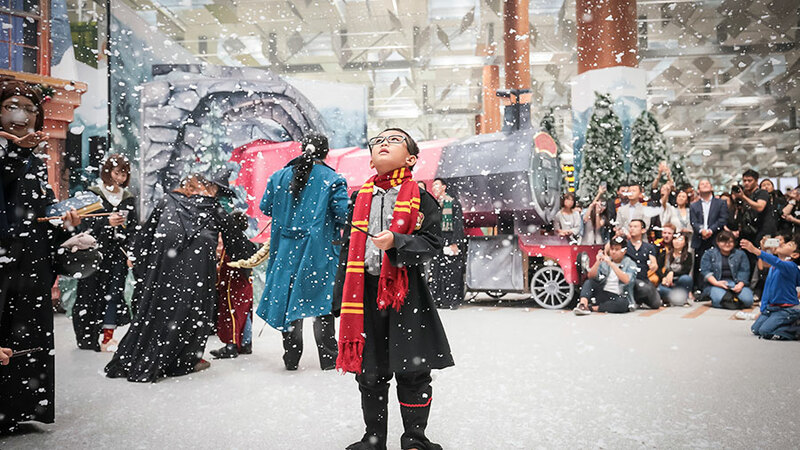 Though these escapes may be a little out of reach, don’t let that kill the holiday vibe. As the old saying goes, a change is as good as a holiday.